Nashville may be Music City, but it’s not the only place in Tennessee with bragging rights when it comes to the art of song. Several rural areas of the state provide day-trippers with a peek at the backstory of some of Tennessee’s female music legends, including Loretta Lynn, Minnie Pearl, Tina Turner and Dolly Parton. 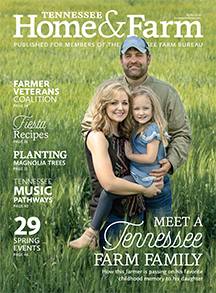 Read on for a sampling of day trips featured on Tennessee Trails & Byways, a collection of statewide and regional trails that will help you discover tourism treasures off the beaten path. Then visit tnvacation.com for more details, ideas and directions before you hit the road. 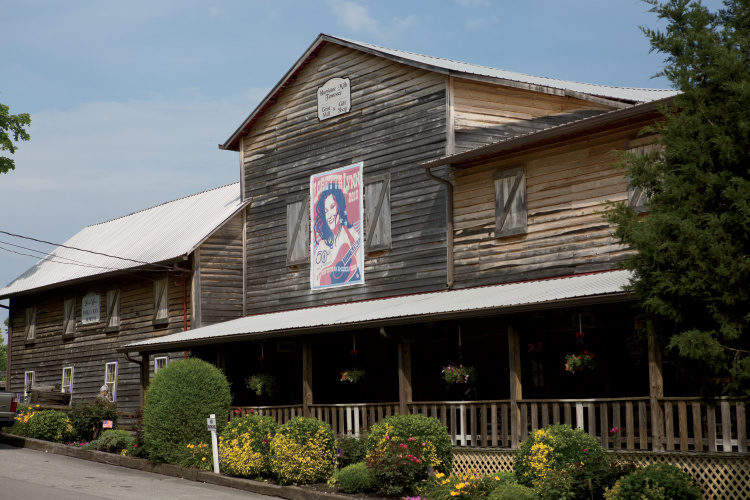 Country music icon Loretta Lynn was born in Butcher Holler, Kentucky, but she made her long-term home at a ranch in tiny Hurricane Mills, about 75 miles west of Nashville. Loretta and husband Oliver “Doolittle” Lynn bought the plantation home in 1966 and lived there with their six children during some of the most successful years of her career. 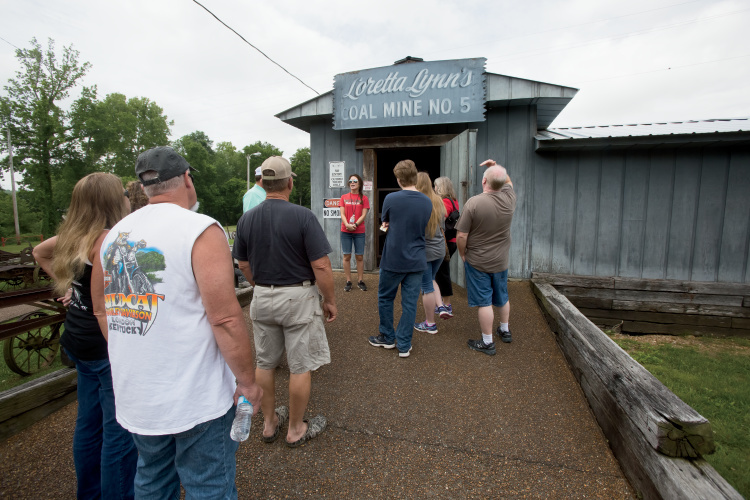 Today, visitors can tour the ranch, beginning with a guided tour through a replica of Lynn’s childhood Butcher Holler home and a replica of the coal mine where her father worked. 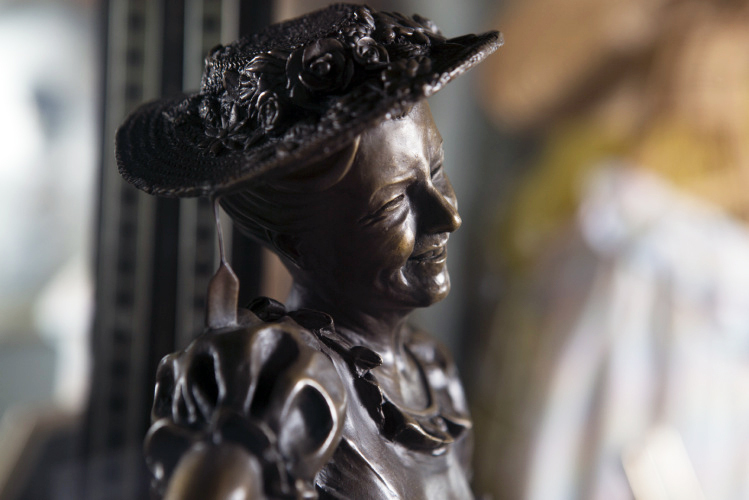 The tour also explores the plantation house (with the exception of the second floor, which many believe to be haunted) before visitors are dropped off at an 18,000-square-foot Coal Miner’s Daughter Museum that celebrates Lynn’s life and career. 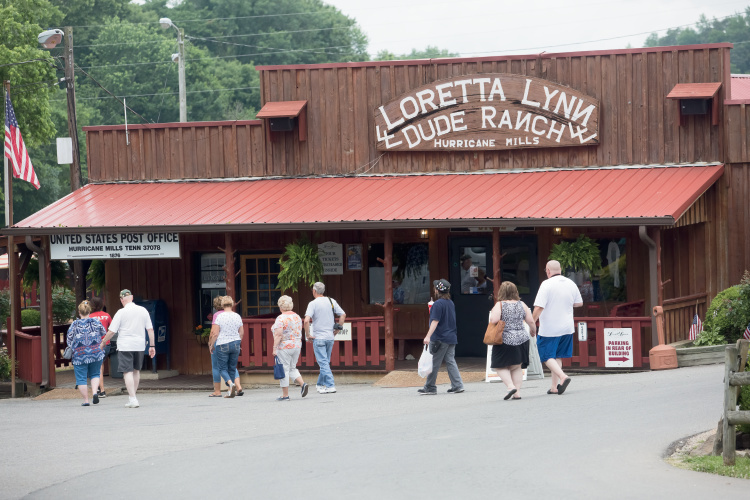 If touring the ranch leaves you hungry, stop in Loretta Lynn’s Country Store directly across from the ranch entrance on Highway 13 for a burger, cold-cut sandwich or the daily special. Also nearby are the Log Cabin Restaurant and Rochelle’s Bar None BBQ. 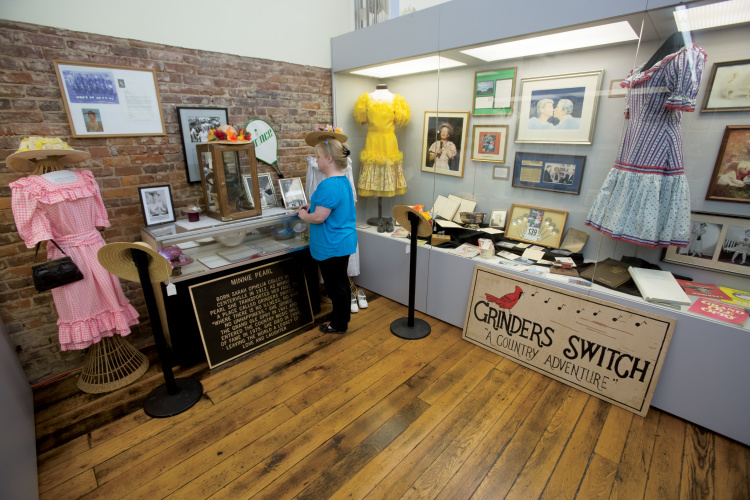 Visitors view a case full of Minnie Pearl memorabilia on display at the Grinder’s Switch Center in Centerville, Tennessee. How-dee! One of the Grand Ole Opry’s most beloved stars, Sarah Ophelia Colley Cannon, better known as Minnie Pearl, was born in Centerville, located 50 miles southwest of Nashville, in 1912. Today, locals honor the country comedian’s legacy at a high-energy live radio show called the Grinder’s Switch Hour. Visitors can attend the 90-minute music variety show on Saturday mornings at 10 a.m. at the Hickman County Chamber of Commerce. The show broadcasts live on Country Kix 96.7 FM, and it was created in 2004 by founding host and musician Charlie Garner, who spent 30 years touring with Opry star Del Reeves. Garner died in 2008, but current members of the Grinder’s Switch Ensemble carry on the tradition. The live audience each week averages between 50 and 100 guests with free admission, and children are welcome. Guests can grab breakfast before the show at Breece’s Cafe, which is on the square within walking distance. Several other nearby eateries include Papa KayJoe’s Barbecue, Fish Camp and Homestead Restaurant. Long before Tina Turner became known worldwide as the Queen of Rock ‘n’ Roll, she attended school in a one-room schoolhouse in West Tennessee. Originally in tiny Nutbush where Turner was born in 1939, the schoolhouse was relocated to the grounds of the West Tennessee Delta Heritage Center in Brownsville in 2012. 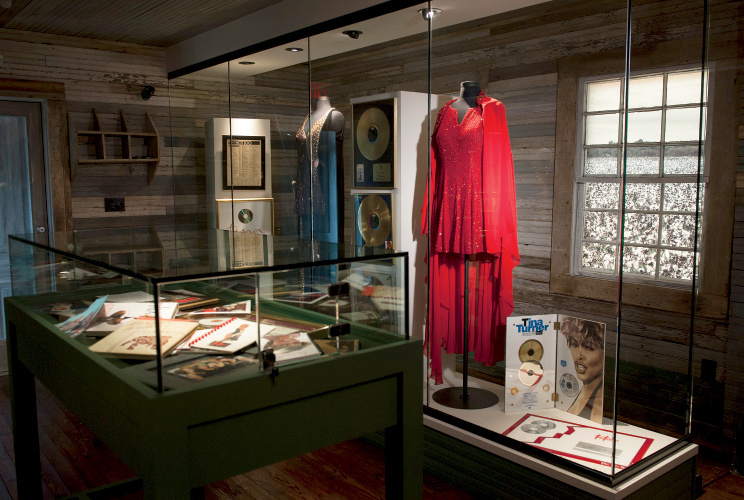 The newly restored Flagg Grove School houses a collection of the rock legend’s costumes, gold records and memorabilia, including her high school yearbook. Visitors to the museum get a sense of what life was like for African-American students in the 1940s and 1950s, with chalkboards, old desks and benches preserved with the building. Admission is free, and the museum is open seven days a week. Be sure to stop in the West Tennessee Delta Heritage Center for maps, brochures and a look inside the gift shop. Die-hard Tina Turner fans shouldn’t miss Brownsville’s Tina Turner Heritage Days, held each year the fourth weekend of September at the Delta Heritage Center. Chances are, you know about Dollywood, the Smoky Mountains theme park co-owned by Dolly Parton. But did you know the Pigeon Forge attraction is home to the Chasing Rainbows Museum, displaying the singer’s records, show costumes and even her famous patchwork Coat of Many Colors? You’ll find the Chasing Rainbows Museum in the Adventures in Imagination area of the park near the entrance. Dolly’s longtime tour bus sits in front of the museum. Another must-see at Dollywood is the Dreamsong Theater, which houses the My People show starring Dolly’s brother Randy Parton and her nieces, Heidi Lou and Jada. Tina Turner Museum at Flagg Grove School: Located on the Cotton Junction Trail just off Interstate 40, the West Tennessee Delta Heritage Museum features the newly restored one-room schoolhouse attended by Tina Turner, along with the home of Blues pioneer “Sleepy” John Estes. Loretta Lynn Ranch: This stop on the Screaming Eagle Trail features a replica of the rural Kentucky home where country legend Loretta Lynn grew up, the plantation home where she lived with her husband and multiple museums, as well as an RV park, camping and outdoor activities. Grinder’s Switch Center: South of Music City on Nashville’s Trace Trail, Grinder’s Switch Center honors the hometown of Minnie Pearl and also hosts a weekly live music variety show called the Grinder’s Switch Hour. It’s housed in the Hickman County Chamber of Commerce. Chasing Rainbows Museum: East Tennessee’s Sunny Side Trail winds through several Smoky Mountain towns, including Dolly Parton’s hometown. Her Dollywood theme park features a museum about the singer, a great attraction to check out in between roller coaster rides and park performances.